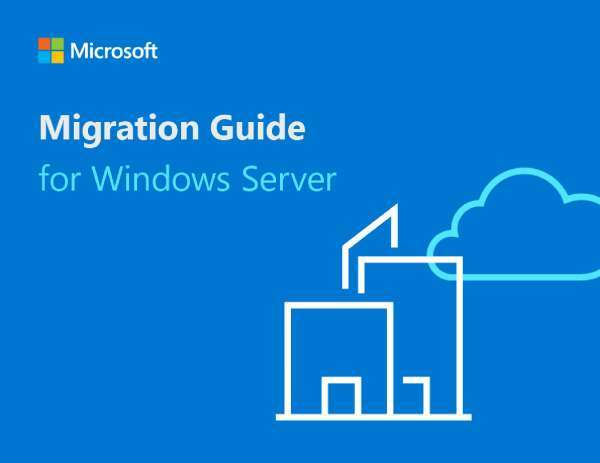 Migrating Microsoft server applications is becoming more popular as businesses want the additional functionality, flexibility, and security of the cloud. That’s why Microsoft offers a host of tools to support any migration. But the solutions are not always clear. At Kilobytes Data Solutions Inc., we know how to help you identify the platforms and solutions that are best for you. Get the help you need from trusted industry experts. Contact us today to find out more.